Passing your driving test is a massive achievement but even experienced drivers can get nervous when faced with driving in unfamiliar conditions. 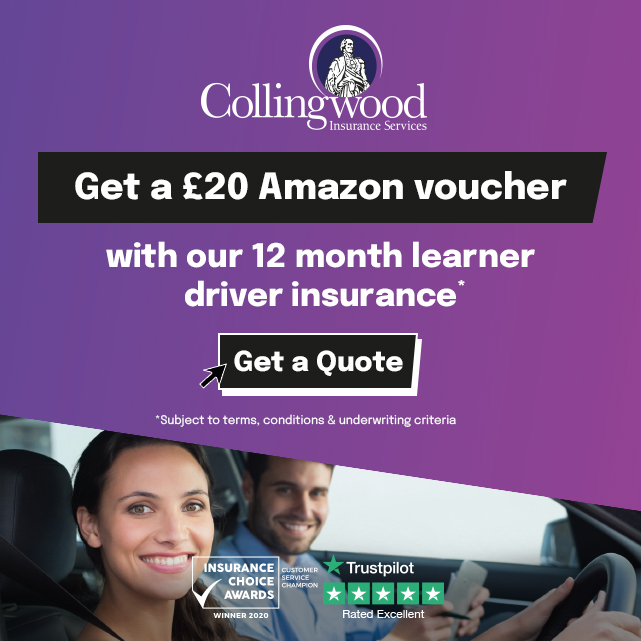 Taking additional driving lessons can make a huge difference to your confidence making your driving safer and more enjoyable. M8 Driving School offer additional driving lessons with fully qualified instructors that are adapted to suit your particular requirements whether to target a specific area of concern or as a full Pass Plus course (see info below). Please call us should you have any questions on our additional driving courses. You already know how to drive so your Pass Plus sessions will be different to your previous driving lessons in Paisley. You will develop your confidence and ability to deal with unfamiliar road and traffic conditions under the guidance of your M8Driving School instructor.